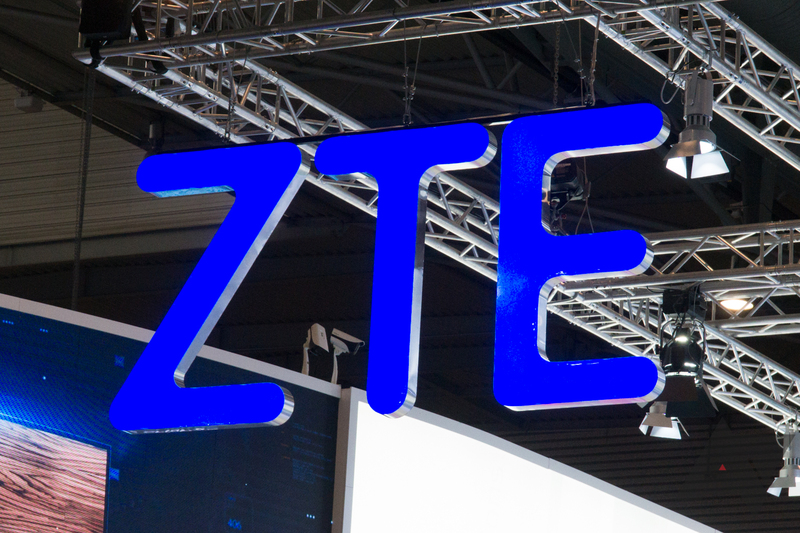 ZTE was recently banned from acquiring components from US-based companies for seven years after the telecommunications firm violated the terms of a sanctions case. In a surprise move, President Trump announced his support for ZTE last week, tweeting that the sanctions resulted in "(t)oo many jobs in China lost." Despite this, a House committee has voted unanimously to reinforce those sanctions. On Thursday, the House Appropriations Committee unanimously accepted an amendment to the 2019 Commerce, Justice, and Science Appropriations Bill that reinforces sanctions against ZTE. The sanctions were implemented by the Commerce Department following ZTE's failure to discipline its staff after the company was found to have violated the law by selling US technology to Iran through shell companies. “This amendment would prevent the Commerce Department from renegotiation of the sanctions it just enacted last month on ZTE,” amendment author Charles "Dutch" Ruppersberger said. ZTE relies on American components for a number of its products, including the Snapdragon processors in many of its phones. A ban on its use of US hardware could mean trouble for its future devices.